AIB is continuing to see a significant uplift in the Small and Medium Enterprise (SME) market including agriculture and, in particular, the dairy sector, as farmers invest in their operations ahead of the planned removal of milk quotas in 2015. The bank says it has approved €5.6bn in credit to the sector this year to the end of November, which represents a 52% increase on 2013 levels. 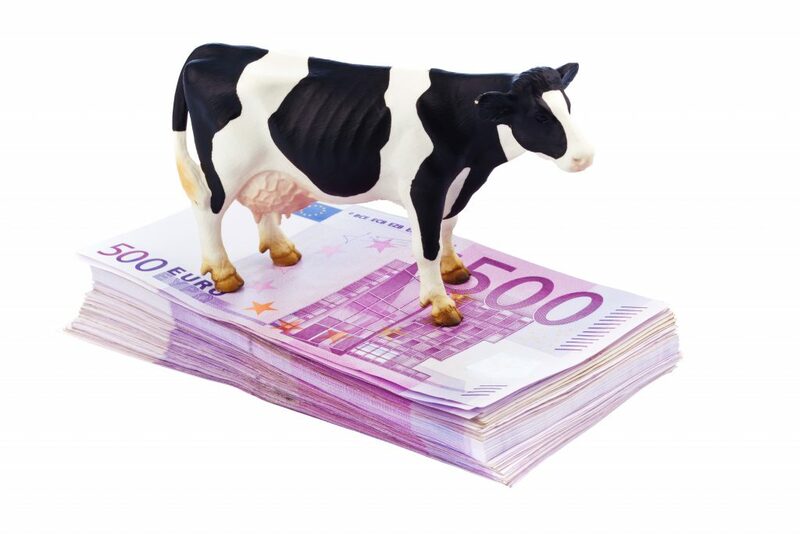 AIB has said that it is seeing investment across all farming sectors, however, in 2014 the greatest demand came from the dairy sector driven by investment in land, farm buildings for animal housing, slurry storage and dairy facilities and equipment. AIB Head of Business Banking Ken Burke said these approval figures are a reflection of the increasing demand for credit across the economy. “AIB is optimistic about the outlook for the broader SME sector,” he said. 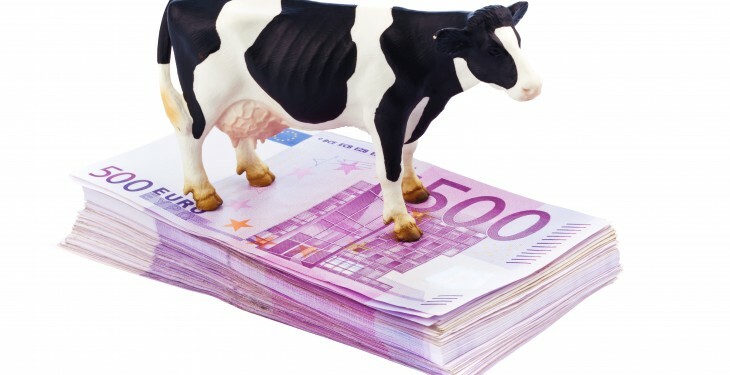 The Minister for Agriculture said recently that he has met all of the banks on potential dairy market issues, with many commentators forecasting significant milk price falls in 2015. “There are some dairy farmers that have taken on significant debts planning for expansion,” he said. The Minister said that banks need to show flexibility. “They have said that they will do so, because it is in their interests to ensure that people stay in business,” he said.